In an era in which email and, especially, instant messaging applications are capitalizing written communications, it seems that there still are people that don't resign themselves to losing all the essence of hand-written letters. This is proven by lettrs, the app that combines classic post mail with new technologies and their social uses. 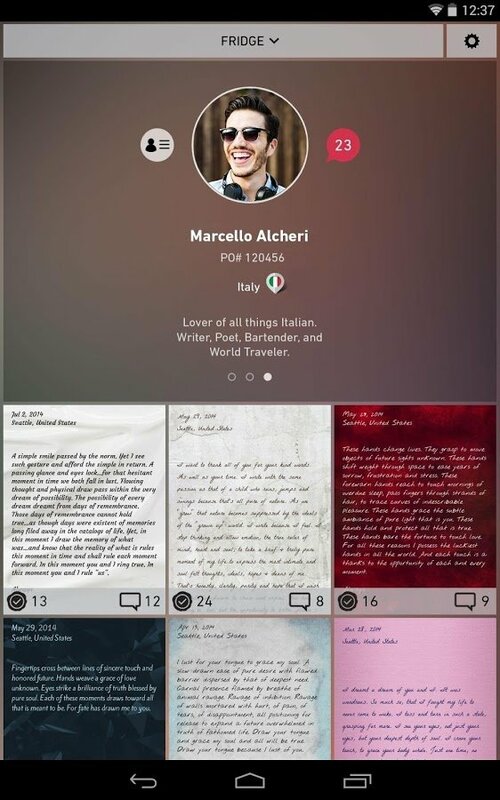 lettrs doesn't intend to revolutionize communications on the Internet, but does want to invite users to make the most of a warmer and more personal messaging system. For such purpose it provides them with a wide range of tools that will allow users to write texts with different font styles, use themes to customize them and even include their own personal signatures. Add themes, attached files, tags or geolocation. Deliver the letters through the application or by email or other services such as Facebook, Twitter, LinkedIn and Instagram. Possibility to dictate the content of the letters. Leave your personal signatures on your letters. Access your letters that have been shared publicly. Real-time translation to over eighty languages to communicate with people from all over the world. 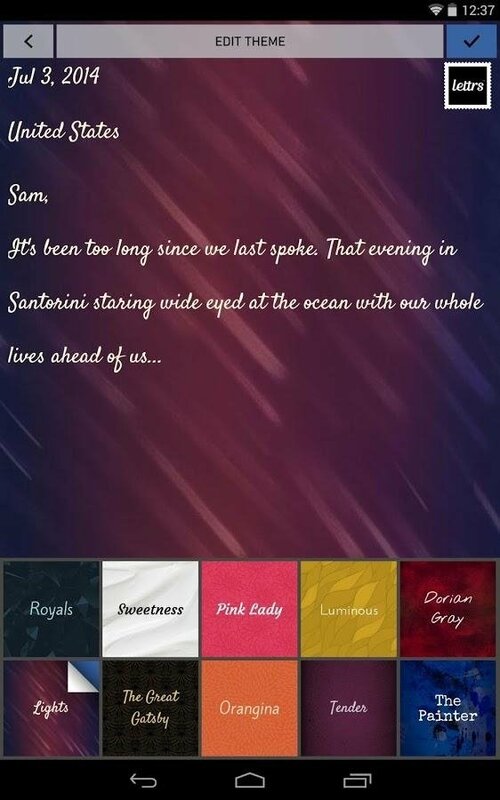 The other main asset of lettrs can be found in its social function. With this app you can communicate with other users, making the content of your letters public and being able to check at any moment all the content you shared. 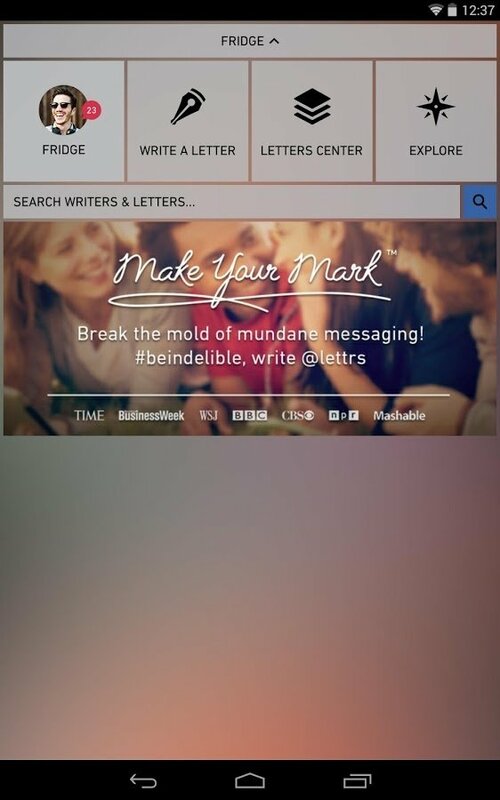 Make new friends with lettrs and make your letters more appealing, giving them your personal touch.